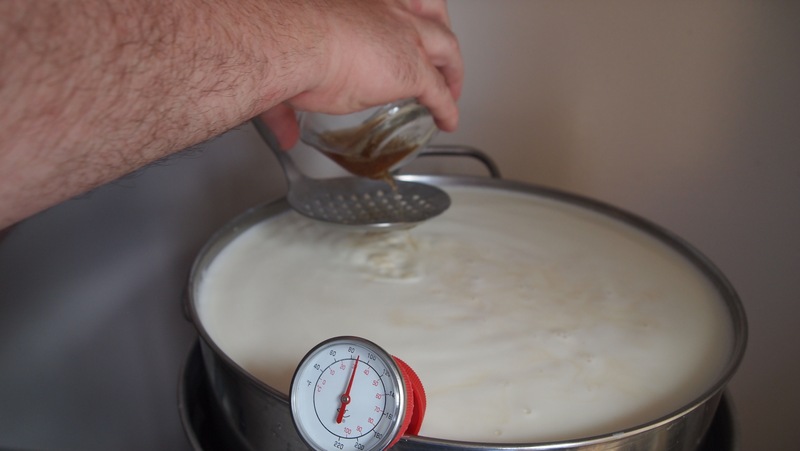 Our next challenge for the League of YEG Home Cheesemakers is a washed curd so I chose to make a Colby using the recipe in the eBook. 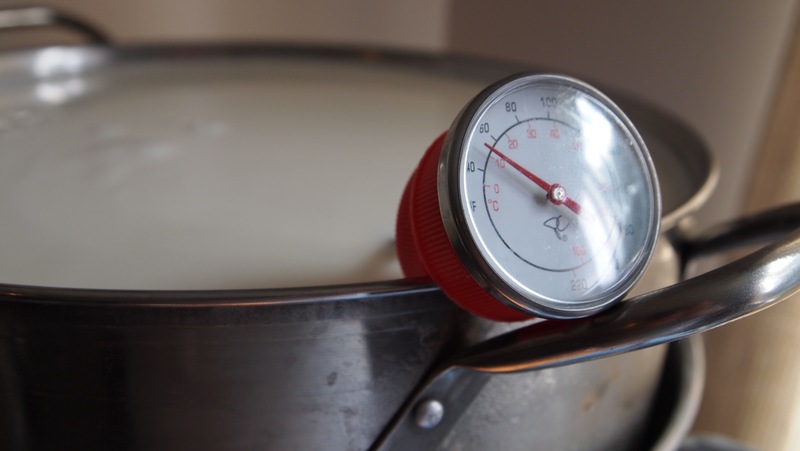 I set up my double boiler and started to heat the milk. 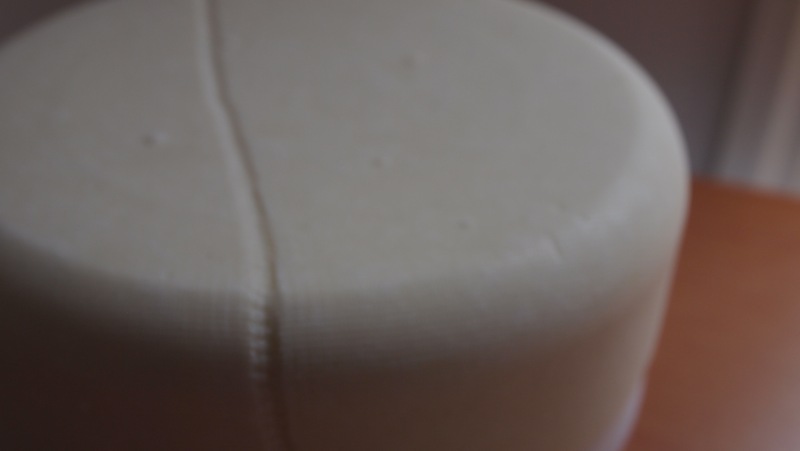 After reaching temperature and waiting to ripen the milk it was time to add the rennet. 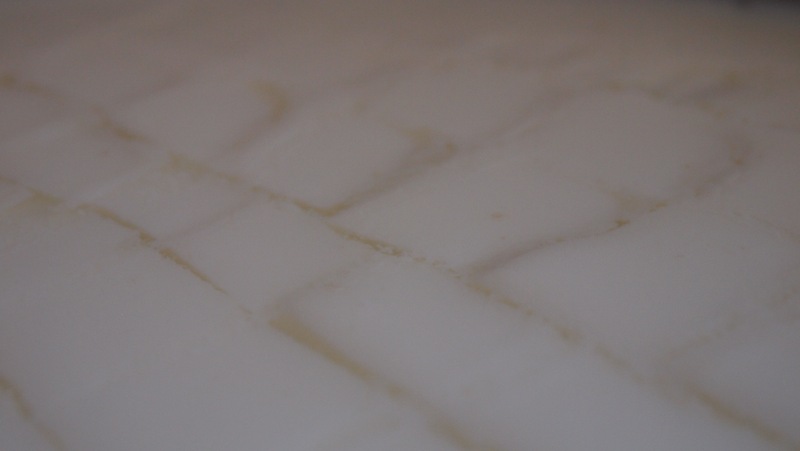 I had great curd formation. 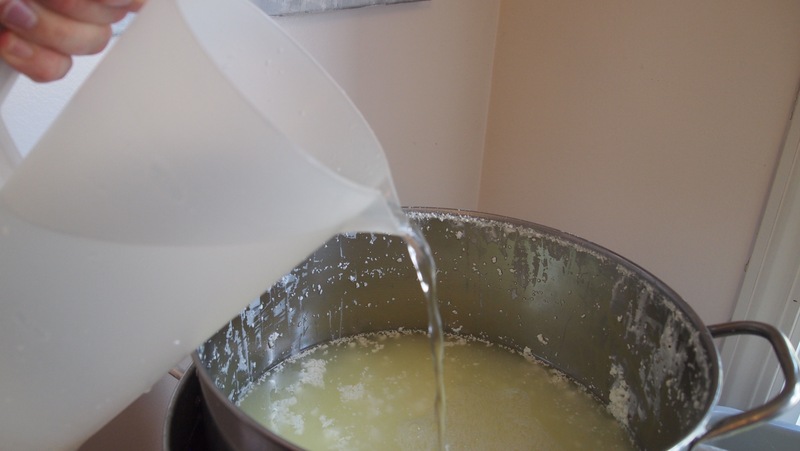 Being a washed curd, I removed the whey and replaced it with warm water. 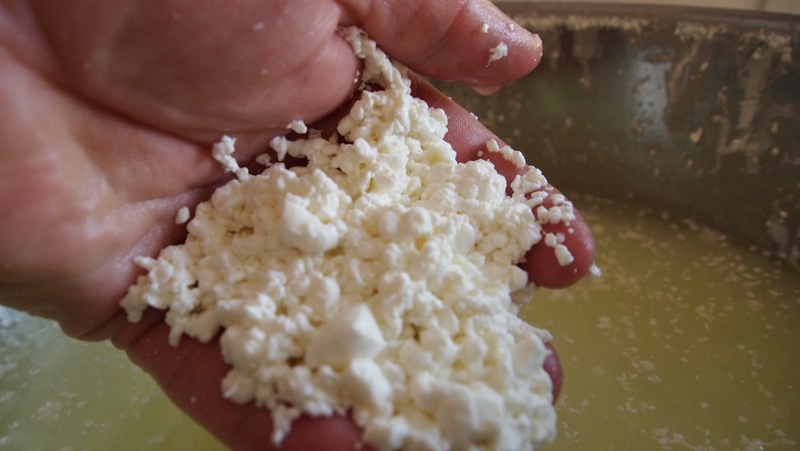 After washing the curd as per the recipe it was time to check the curd. It was smaller than I would have liked. 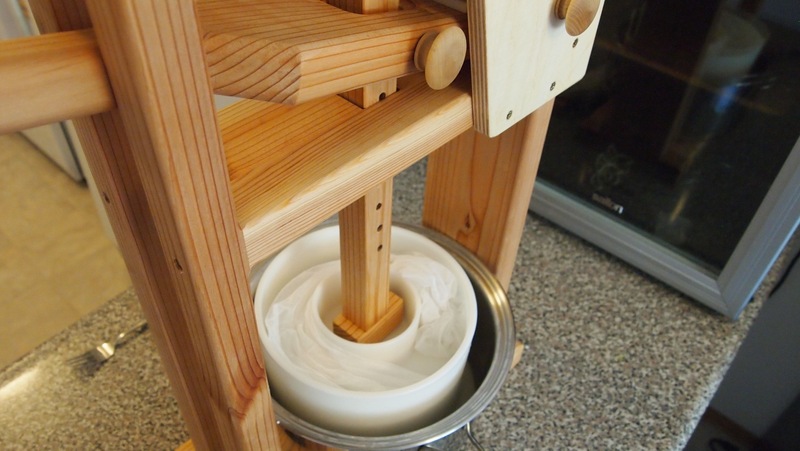 After draining and salting the curd it was time to go into the press. It was time to break out the press and form the cheese. After being in the press for a few hours it was time to check on it. 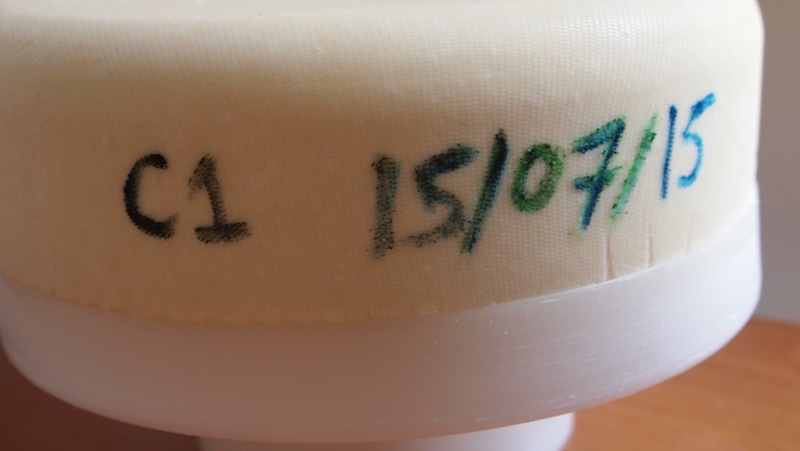 I marked the cheese and date using foodsafe markers. 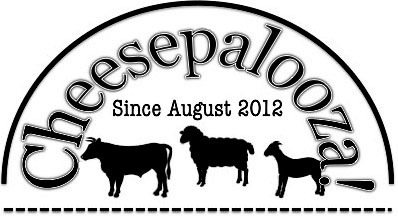 My first Colby is now vacuum sealed and in the cheese fridge for the next few months. 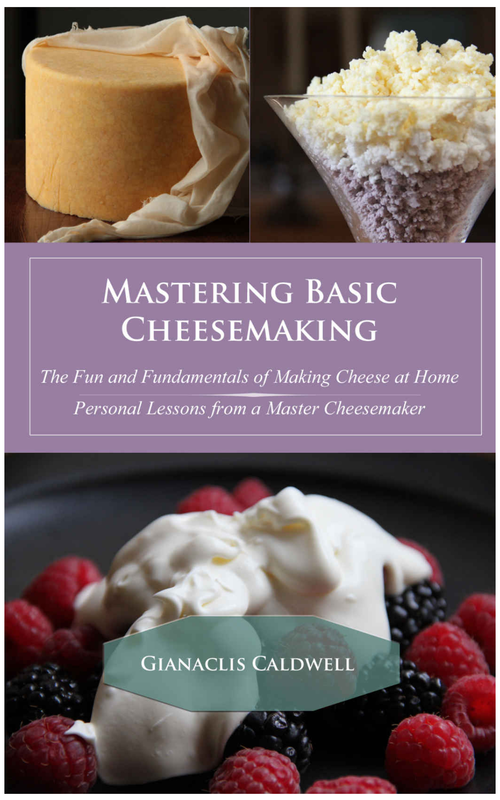 I am pleased with how easy this recipe went and definitely recommend this book to anyone wanting to learn how to make cheese, or to someone who is working their way up from fresh cheeses who wants to take the next cheesemaking steps.